Old Replica Wooden Vintage Football Street Signs and Stadiums. Including Brighton and Hove Albion, Manchester United, Chelsea FC, Liverpool, Everton, Newcastle, Fulham, West Ham and Millwall. Feast your eyes on this Vintage Football Table. Oh yay, oh yay, oh yay, oh yay, oh yay..........!! We could go on all day with football songs but the more important news is that Football Street Signs have finally arrived at Smithers!! These hugely recognisable signs make fantastic gifts for football fans - birthday, Christmas, retirement, new home..... whatever the occasion, our Football Street Signs fit the bill. The length of the sign is variable due to what lettering you have, but ranges from 80 cm to 120 cm. 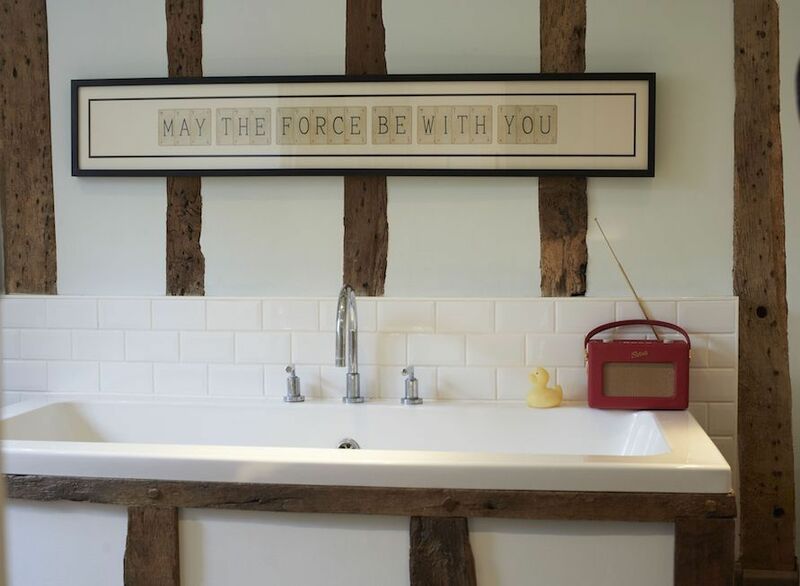 These Handmade Signs are born and bred in England. For Personalised road signs click here. Ordered a football road sign, was dispatched straight away and arrived quickly. Great quality product and really realistic. I shall be ordering another one for my brother in laws birthday soon. I got this for a Christmas gift as my husband is a Liverpool fan, so I went for the Anfield road sign. It does look like a real old sign and hubby loved it. This sign. Is the brilliant, I got The millwall sign and very pleased with the finished article. Well made and does actually look a lot better in real life.